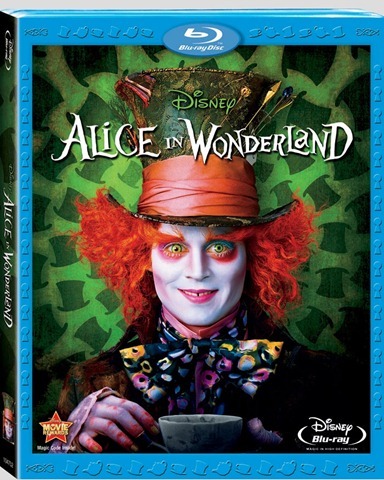 Disney released deets today about its upcoming DVD for Tim Burton’s “Alice in Wonderland”. The film will be released in three (yes, three) different formats: a 1-disc DVD, a 1-disc Blu-ray, and a 3-disc Blu-ray/DVD combo pack. 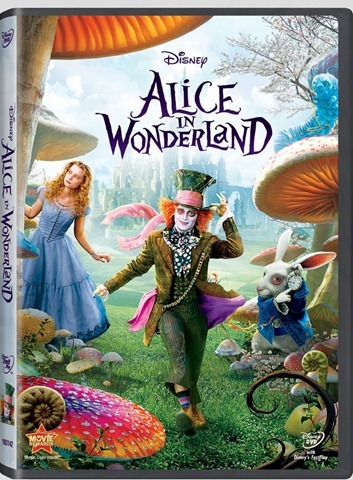 The DVD’s only extra material is a 3 part featurette that includes “Finding Alice”, “The Mad Hatter”, and “Effecting Wonderland”. The Blu-ray releases will include those, as well as nine (yes 9) other featurettes. 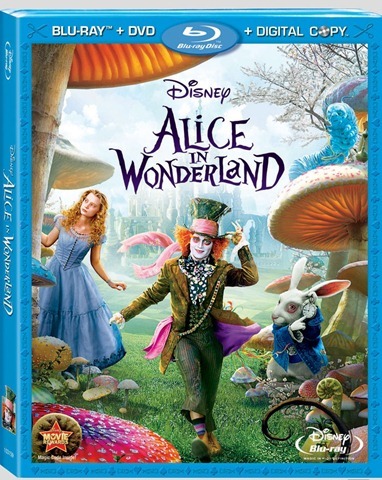 The 3-disc Blu-ray will also include a digital copy of the film.